Lampe Berger Paris is in Canada and many other countries. You have even seen it showcased a couple of years ago on this site. In case you missed it, let me tell you about them. Originally started in 1898, Lampe Berger Paris is sold all over the world. Their collection of fragrances is created by perfume experts, and a wide selection is available. The scent is encased in a beautiful burner, which there is a vast collection of different choices available to suit your tastes, and it not only refreshes the home, it also purifies the air. See the diagram below for how it works. Recently, I received a beautiful burner along with a couple of scents from their Fall collection. I used both the Orange Cinnamon and the Wild Berry scents. They are both nice, and each mellowing in their tones. I do prefer the Orange Cinnamon, but love them both. The fragrance lasts for hours after using, and it definitely eliminates though stinky odors such as pets and teenager funk. It lasts a long time too. I like how it doesn't just mask the weird smells, it actually eliminates them. You can purchase the lamps and fragrances in store, but you will have to check for local dealers. I suggest buying online. I find the refills in my hometown at Salvo's Fine Gifts on Barton St E; if anyone in Hamilton, Ontario needs some. 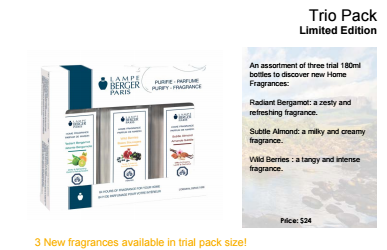 Be sure to check out Lampe Berger Paris online at their fabulous website, Facebook, Twitter and Instagram. 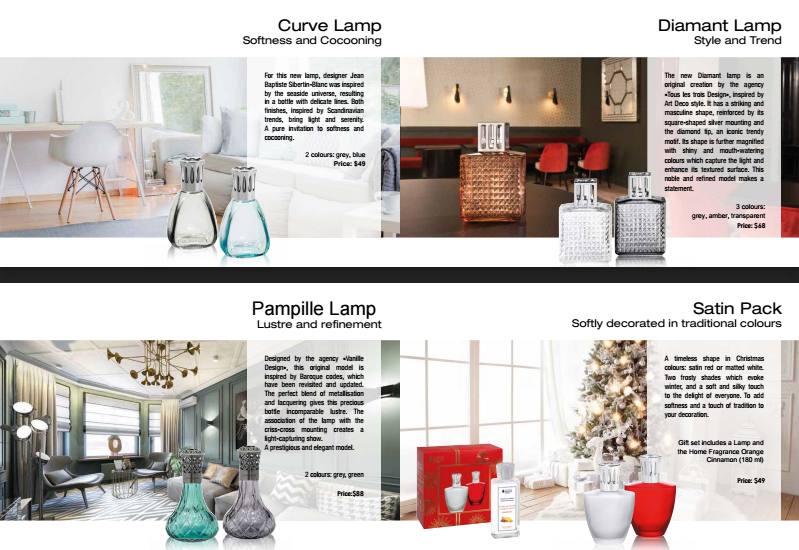 These lamps and their scents make great gift ideas! **No compensation was received for posting. Product was received to facilitate a review. Opinions and photo are owned by this site. Oh, I bet that orange cinnamon is great for fall!